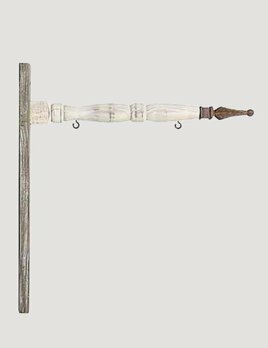 You'll love this farmhouse styled Rustic Barn Board Arrow Holder! Use it in your country home or on a covered porch. It's designed to be used with the Hanging Signs we offer on this site. Signs are changable and come in a variety of designs. 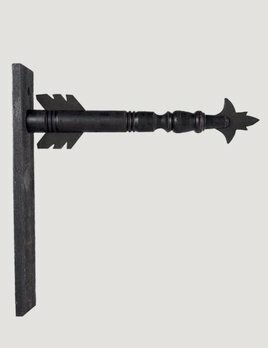 The 17.5" Black wood Arrow Holder will be beautiful with any Hanging Sign you choose! Use it in your country home or on a covered porch. It's designed to be used with the Hanging Signs we offer on this site. Signs come in a variety of designs.